Perfect Space For Great Fun! 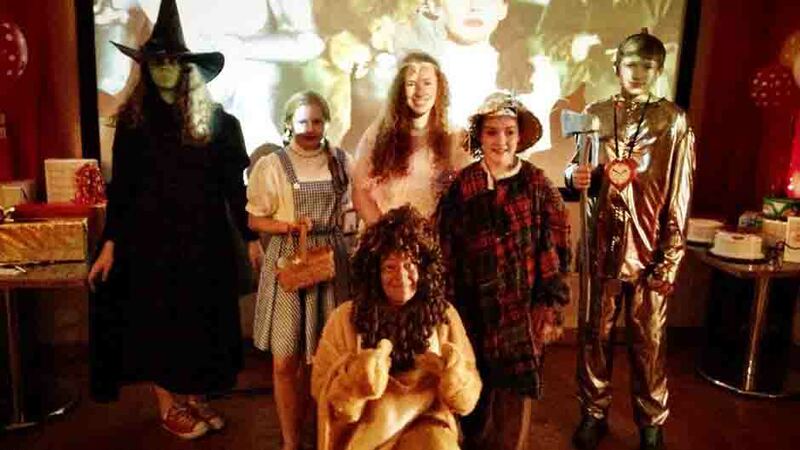 Have a Costume Party To Go! 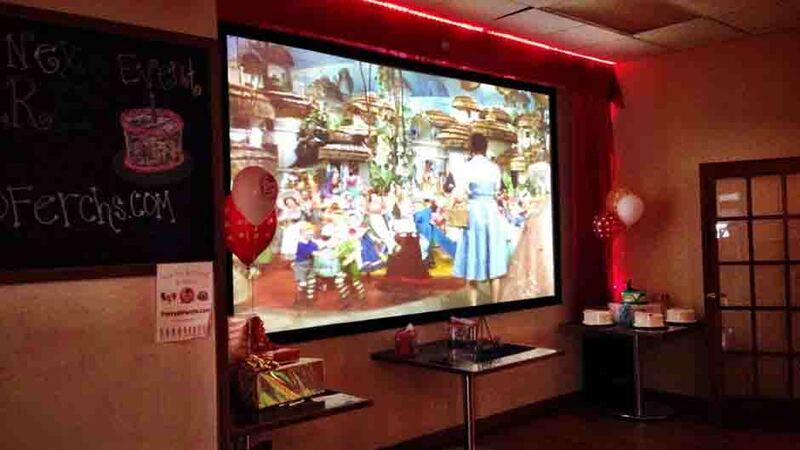 Ferch's Party Room and Movie Theatre! 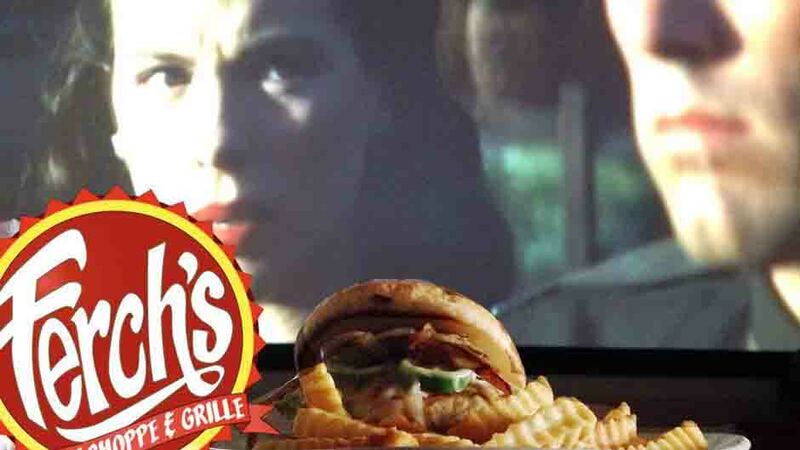 If you Love Ferch's and Movies, Then Ferch's Has it all for you! 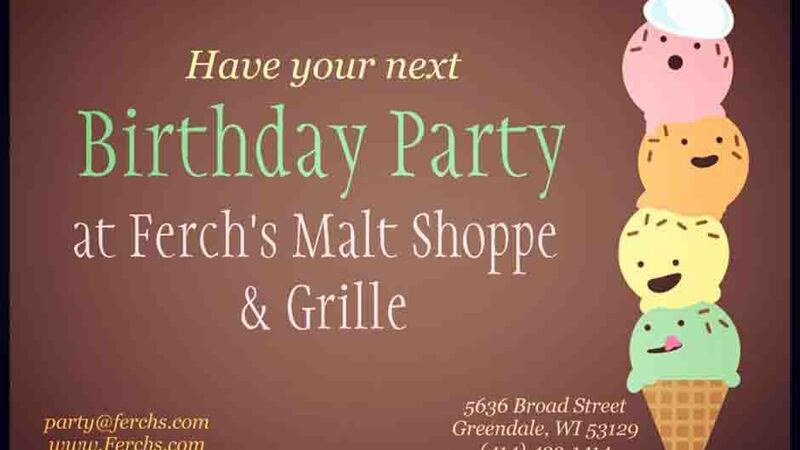 Ferch's Malt Shoppe is the perfect location for parties of all types and sizes. Have your next event or party at Ferch's in our new Party Room. 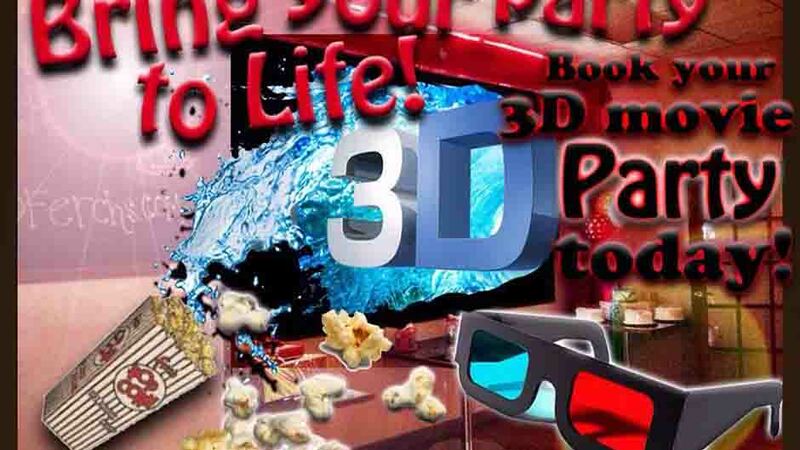 We can accommodate up to 100 people. Sign up Today! For Ferch's Scoop Newsletter and get regular updates on our featured films. Please email requests to party@ferchs.com for more information.